Chikkamagaluru, November 27: The MRF FMSCI Indian National Rally Championship convoy rolls into the coffee town this weekend for the Coffee Day Rally which has attracted 48 entries. 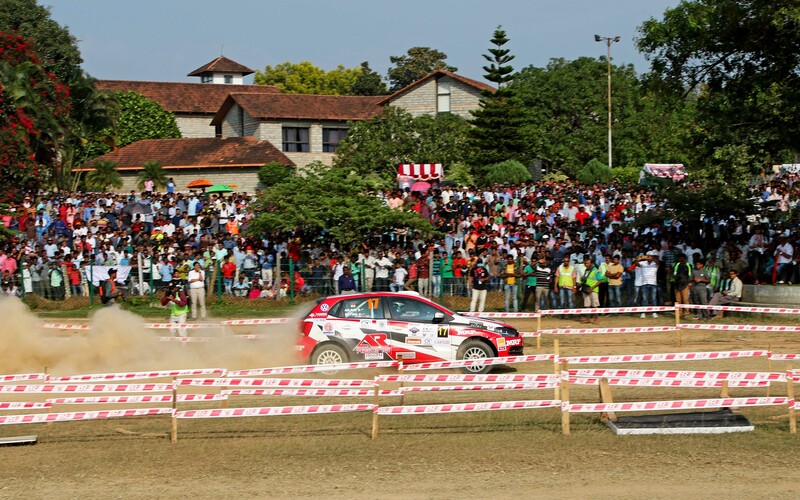 The action-packed event, sponsored by Coffee Day Group and organised by the Chikmagalur Motor Sports Club, will be held from November 30 to December 2. 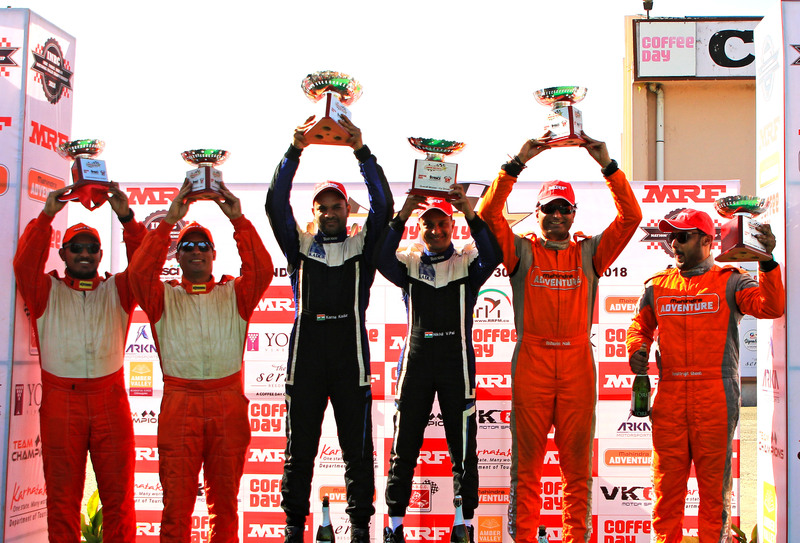 The thrill and excitement that motorsports garners in India especially amongst the youth fits well with Coffee Day considering the strong youth connect that the brand holds. 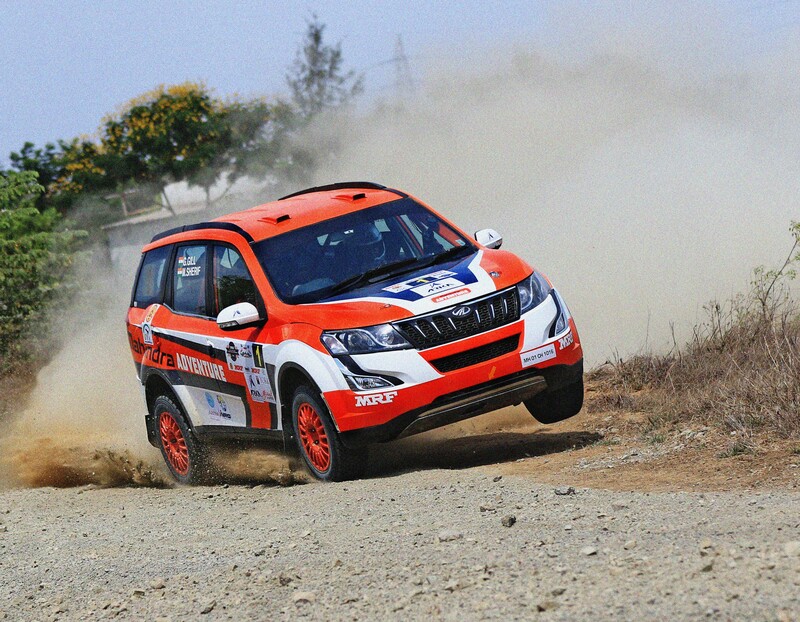 The Coffee Day India Rally, which is also the fourth round of the National Championship, will witness some of the best names in Indian motorsport battle it out for top honours. Over the past couple of decades, the three-day event, has grown in stature and popularity among both participants and spectators, thanks to Coffee Day Group’s significant support and constant involvement. The Championship, promoted by the Ramakrishna Race Performance Management (RRPM), kicked off earlier this year in Chennai before moving on to Coimbatore and Arunachal Pradesh. 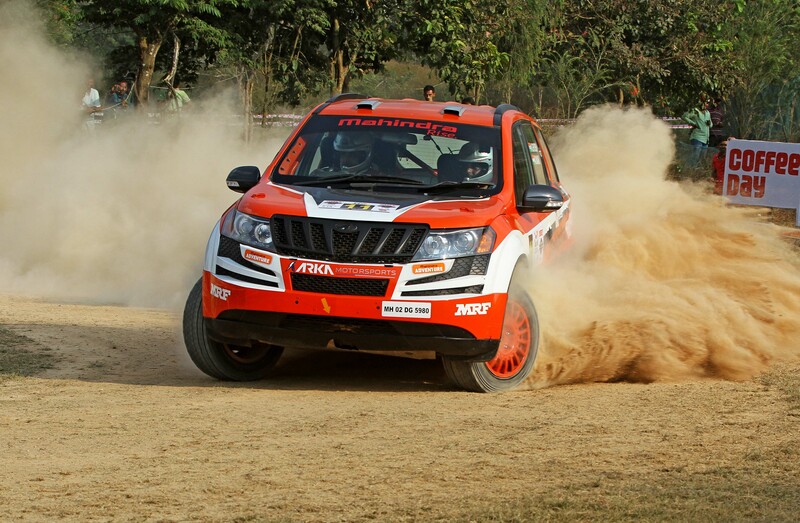 After three rounds, Mahindra Adventure team’s Amittrajit Ghosh and co-driver Ashwin Naik head the leaderboard with 61 points, followed by team-mates Gaurav Gill and Musa Sherif (50). With the round 1 of the 2018 MRF FMSCI Indian National Rally Championship (INRC) for 4W viz. the MRF 40th South India Rally this month end, let us look at some of the important changes that were made to the 2018 FMSCI Specific Regulations for the INRC. and two support classes viz. FMSCI 4WD Cup and FMSCI 2WD Cup. Till last year the INRC 1 was called INRC and the INRC 2 and INRC 3 competitors were eligible for INRC as well. However, this year there is an overall class wherein all the three classes viz INRC 1, 2 and 3 are eligible. INRC 1, 2 and 3 competitors are eligible for their respective class prizes as well. Till last year for the Team Championship, the points could be accrued only by Registered competitors. However, for this year, as long as the team is registered and the entry is given in the name of team, even unregistered driver could score points for Team Championship.